Linked chain of paper dolls. Linked chain of paper dolls. © Beverly Brown. All Rights Reserved. Asparagus with a purple ribbon. 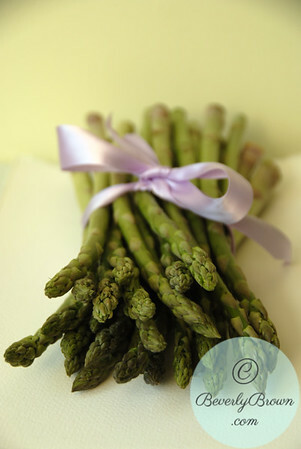 Bunch of fresh asparagus wrapped in a purple satin ribbon. © Beverly Brown. All Rights Reserved. 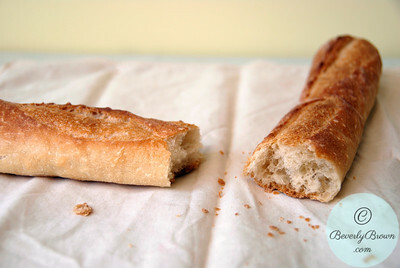 Color photograph of a French baguette on a white table cloth against a yellow wall. © Beverly Brown. All Rights Reserved. 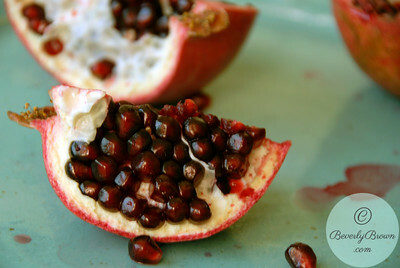 Color photograph of a pomegranates on a celadon plate. © Beverly Brown. All Rights Reserved. 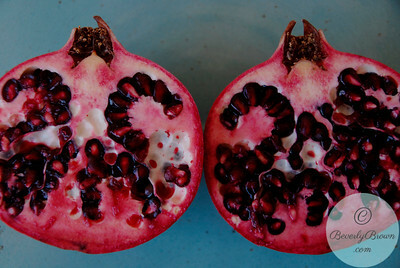 Photograph of two pomegranate halves on a celadon blue plate. © Beverly Brown. All Rights Reserved. 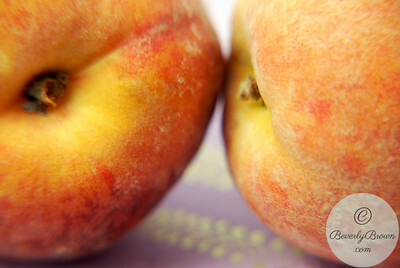 Close up color food photograph of two peaches on a patterned purple background. © Beverly Brown. All Rights Reserved. 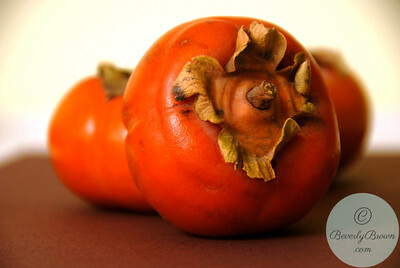 Photograph of three persimmons. © Beverly Brown. All Rights Reserved. 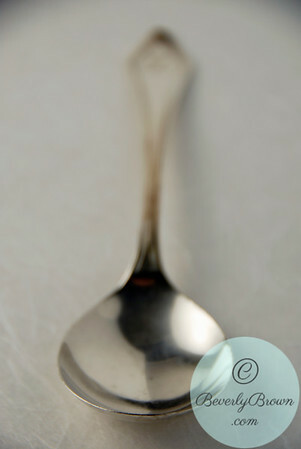 A photograph of a vintage silver soup spoon in partial focus on a sheet of rice paper. © Beverly Brown. All Rights Reserved. 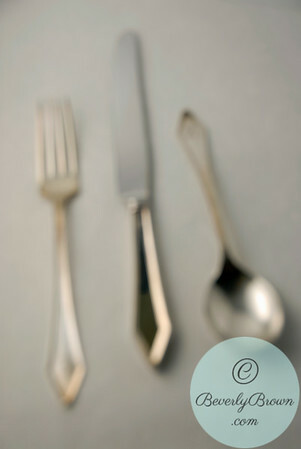 A blurred, fuzzy photograph of vintage silver cutlery - fork, knife and spoon - on a sheet of rice paper. © Beverly Brown. All Rights Reserved. 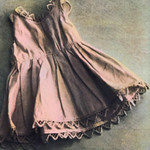 Hand-tinted photograph of a vintage doll's dress. © Beverly Brown. All Rights Reserved. 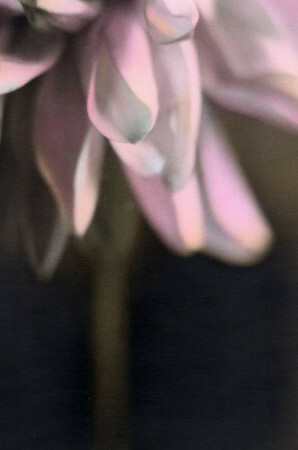 Close up view of pink dahlia. © Beverly Brown. All Rights Reserved. 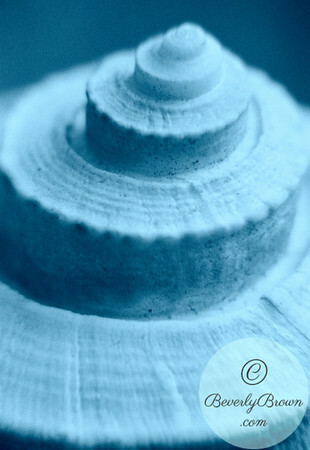 A cynaotype close up view of a conch shell. © Beverly Brown. All Rights Reserved. 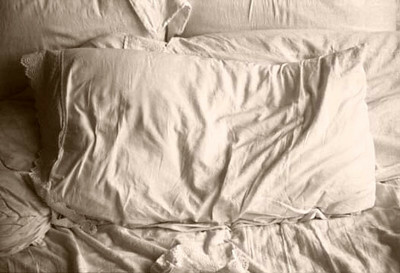 Pillow on an unmade bed. © Beverly Brown. All Rights Reserved. 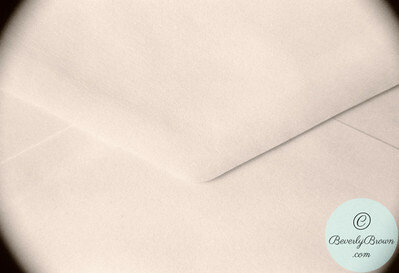 A close up view of an envelope. © Beverly Brown. All Rights Reserved. Buttons - Cyanotype. This image is licensed exclusively through Getty Images. To license this image please go to gettyimages.com and search for image#6088-000154. © Beverly Brown. All Rights Reserved. Tea and Teacup - cyanotype. Tea and Teacup - cyanotype. This image is licensed exclusively through Getty Images. To license this image please go to gettyimages.com and search for image#6088-000151b. © Beverly Brown. All Rights Reserved. 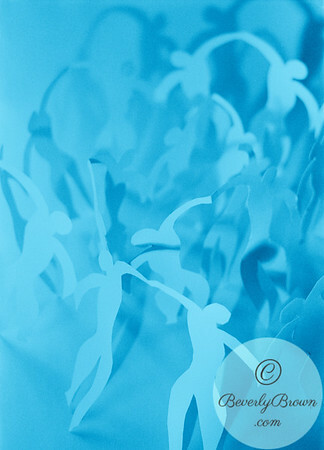 Paper butterfly - cyanotype. This image is licensed exclusively through Getty Images. To license this image please go to gettyimages.com and search for image#6088-000153. © Beverly Brown. All Rights Reserved. 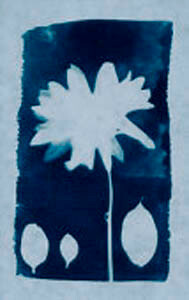 Cyanotype Daisy Flower. This image is licensed exclusively through Getty Images. 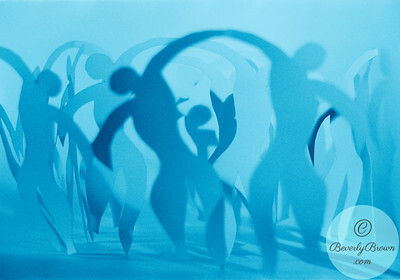 To license this image go to gettyimages.com and search for image #6088-000150. © Beverly Brown. All Rights Reserved. 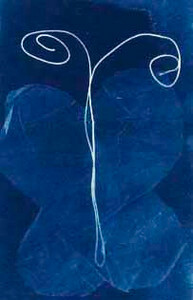 Cyanotype of eggs in a nest. 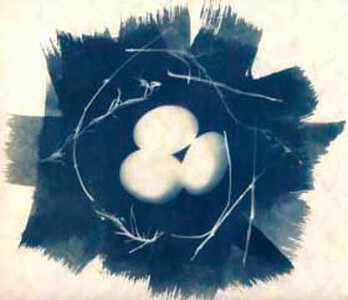 Cyanotype of eggs in a nest. This image is licensed exclusively through Getty Images. To license this image go to gettyimages.com and search for image #6088-000152. © Beverly Brown. All Rights Reserved. 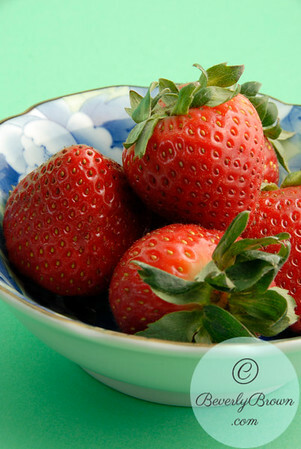 Color photograph of strawberries in a blue and white bowl on a green background. © Beverly Brown. All Rights Reserved. 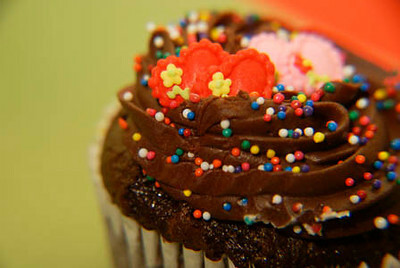 Close-up photograph of a Valentine's Day cupcake. © Beverly Brown. All Rights Reserved. 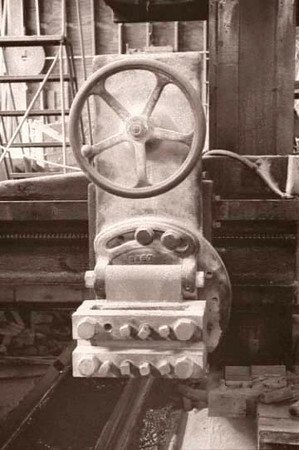 Stone saw in stone cutting workshop © Beverly Brown. All Rights Reserved. 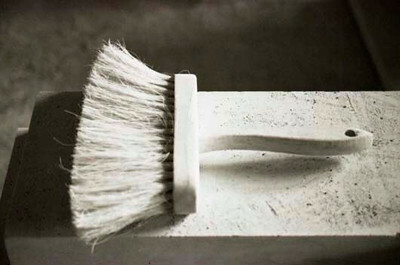 Brush in stone carvers workshop © Beverly Brown. All Rights Reserved. 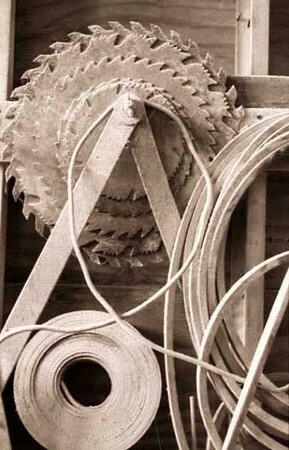 Stone Cutting Blades and Belts © Beverly Brown. All Rights Reserved. 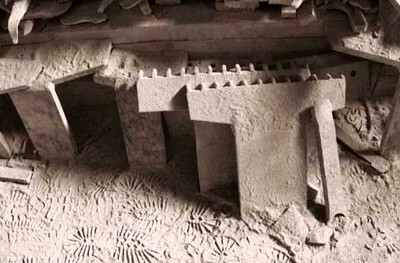 Stone carver's workshop with tools © Beverly Brown. All Rights Reserved. 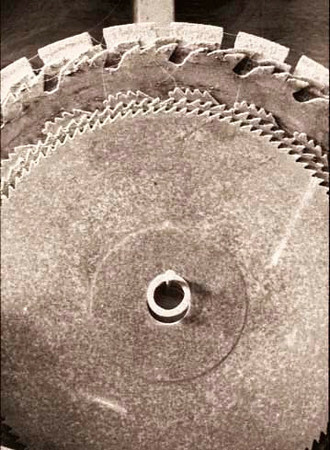 Stone cutting blade in stone shop. © Beverly Brown. All Rights Reserved. 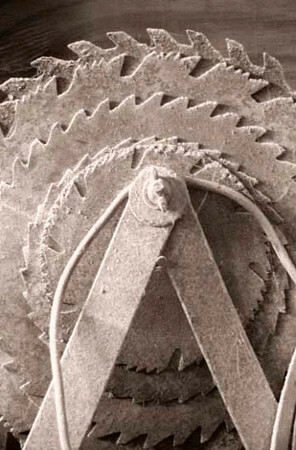 Stone cutting blade in a stone workshop. © Beverly Brown. All Rights Reserved. 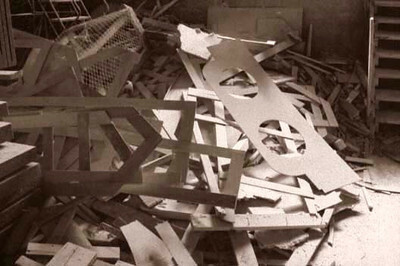 Templates in stone carver's workshop © Beverly Brown. All Rights Reserved. 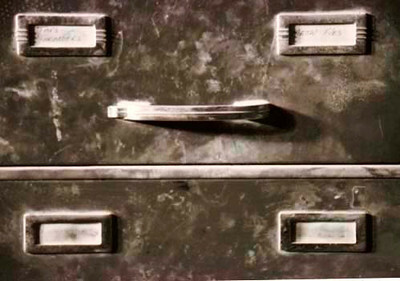 Tool drawer in a stone carver's workshop © Beverly Brown. All Rights Reserved.